Soundflowerbed is an application for Mac, designed to create a virtual audio output or input device. 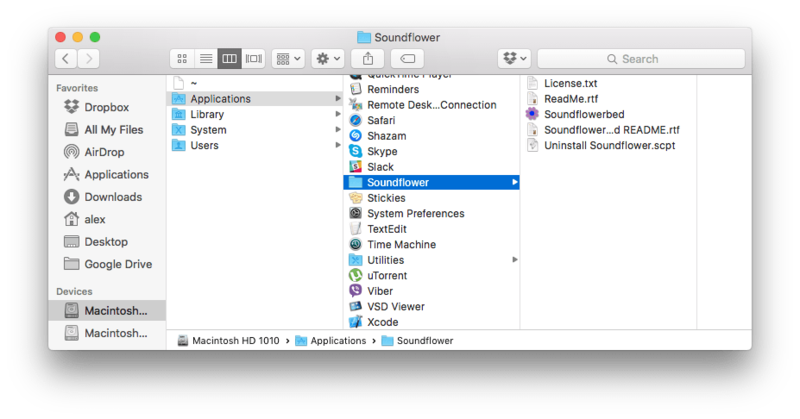 If you need to uninstall Soundflowerbed from your Mac, follow this article. We will share two methods on how to do it correctly. First of all, you have to quit Soundflowerbed. Make a right click on Soundflowerbed and select Quit Soundflowerbed. 2. Next. Go to the Applications folder and find there Soundflowerbed and move it to the Trash. 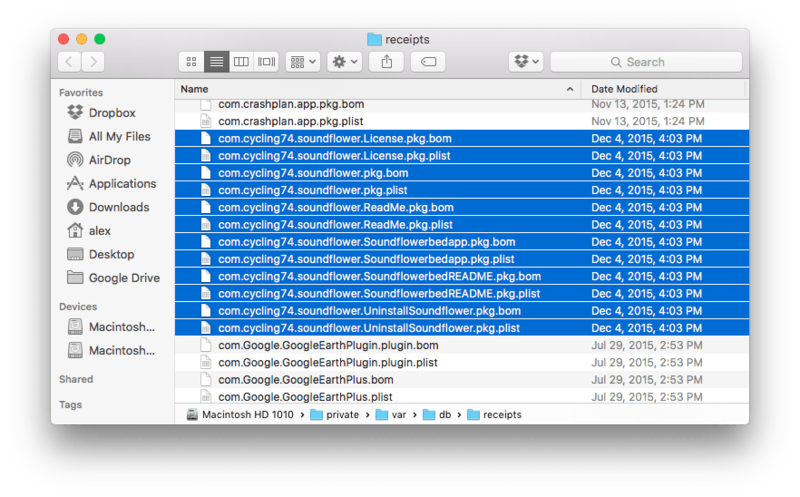 Found there all files that contain soundflowerbed in their names and delete them. 4. Reboot your Mac and Soundflowerbed will be uninstalled completely from your Mac. 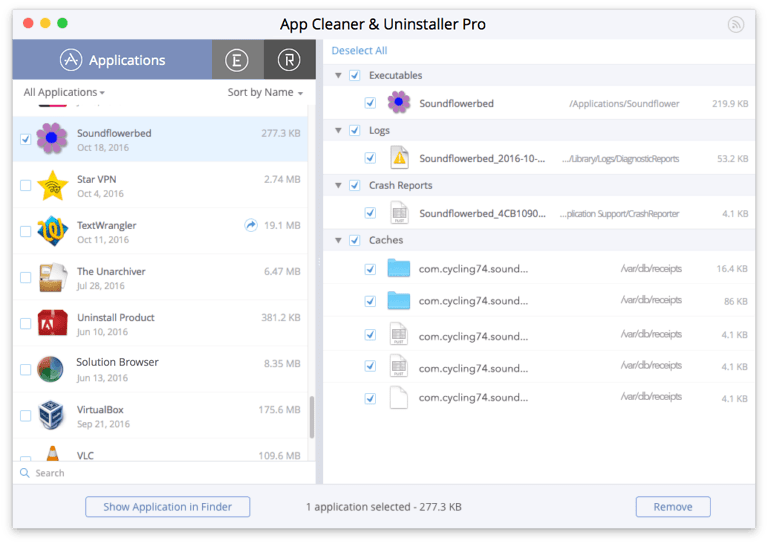 App Cleaner & Uninstaller is an advanced tool for program removal that allows you to remove an app completely with all its service files in several clicks. Select Soundflowerbed from the list of scanned apps.